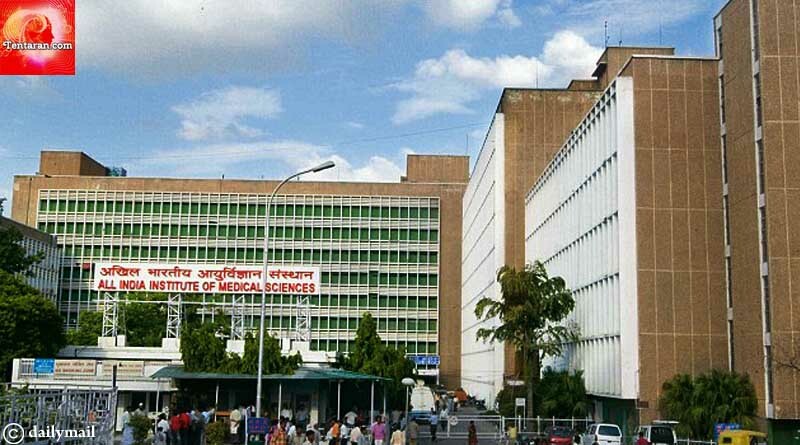 AIIMS (All India Institute of Medical Sciences) has announced that all medical tests costing less than Rs.500 will soon be done for free for the patients. The list includes X-rays, Ultrasound scans, blood tests and other diagnostic procedures. The scheme is expected to be implemented very soon. This will come as a big relief to patients visiting AIIMS for treatment, a majority of which find it hard to pay even for tests, scans and treatment. The hospital plans to partially cover the cost by marginally increasing cost of private rooms by about Rs.200-500 per room per day. The tests conducted at AIIMS for and/or less than Rs.500/- cost much more higher in Private Labs and Hospitals. Sometimes patients end up paying almost 10 times the cost of the test outside, which is why there’s always a huge rush and long queues of patients for getting these tests done at AIIMS. Number of patients visiting AIIMS OPD everyday is estimated to be around 10,000, apart from approx. 2000 admitted in the hospital at any given point of time. The patients often outnumber the facility at the hospital and patients along with their family members can be seen even sitting on the roads around the hospital. The wait gets tougher during the winter season as people try to protect themselves with whatever little warm clothing they can get. A very good initiative indeed.